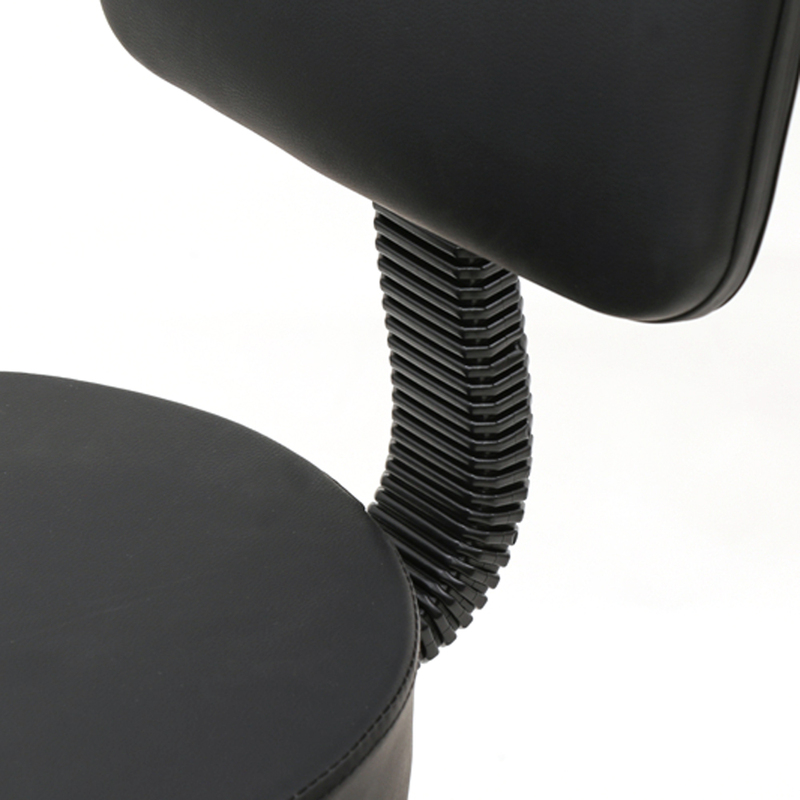 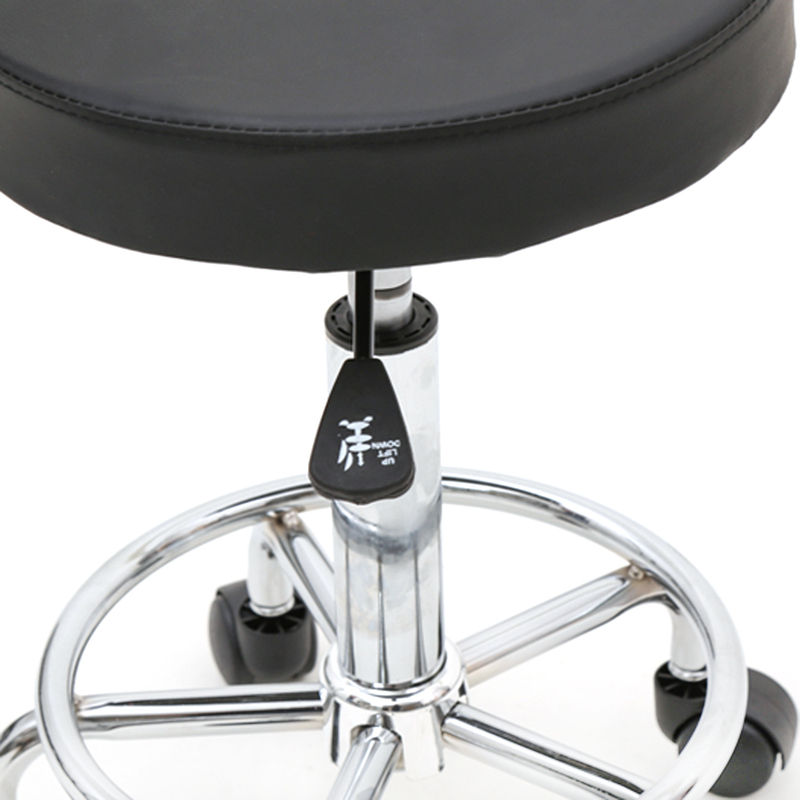 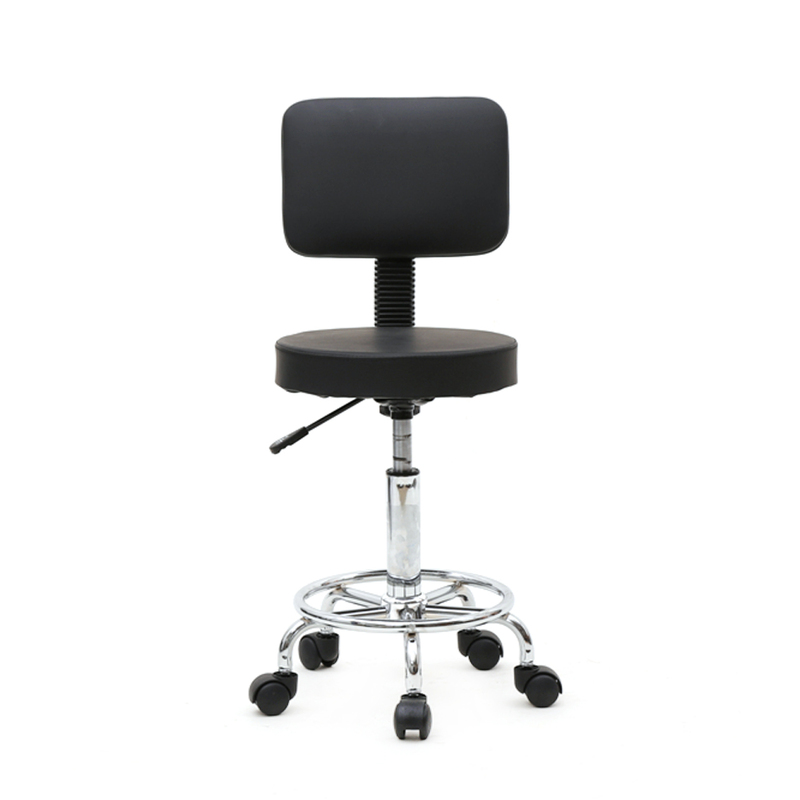 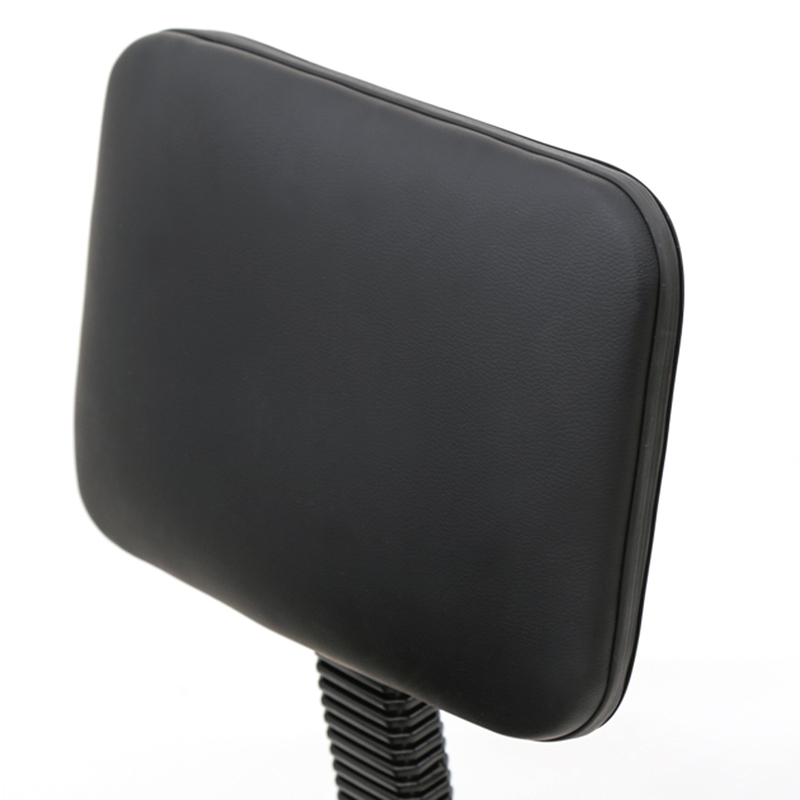 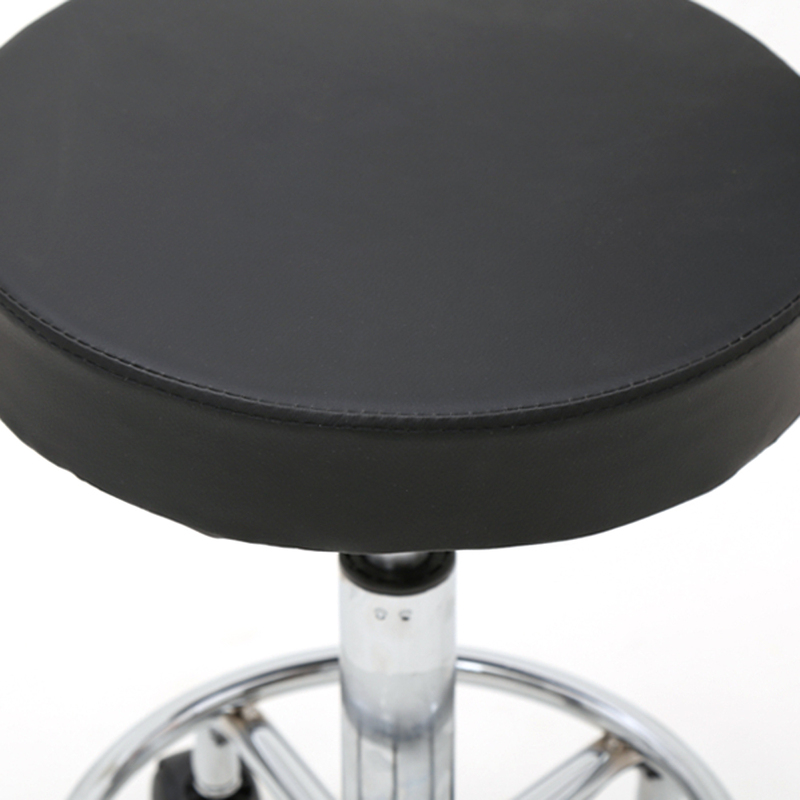 This Round Shape Adjustable Salon Stool is made of high quality PU leather & sponge & iron plating chrome material, durable and safe for your or your family use a long time. 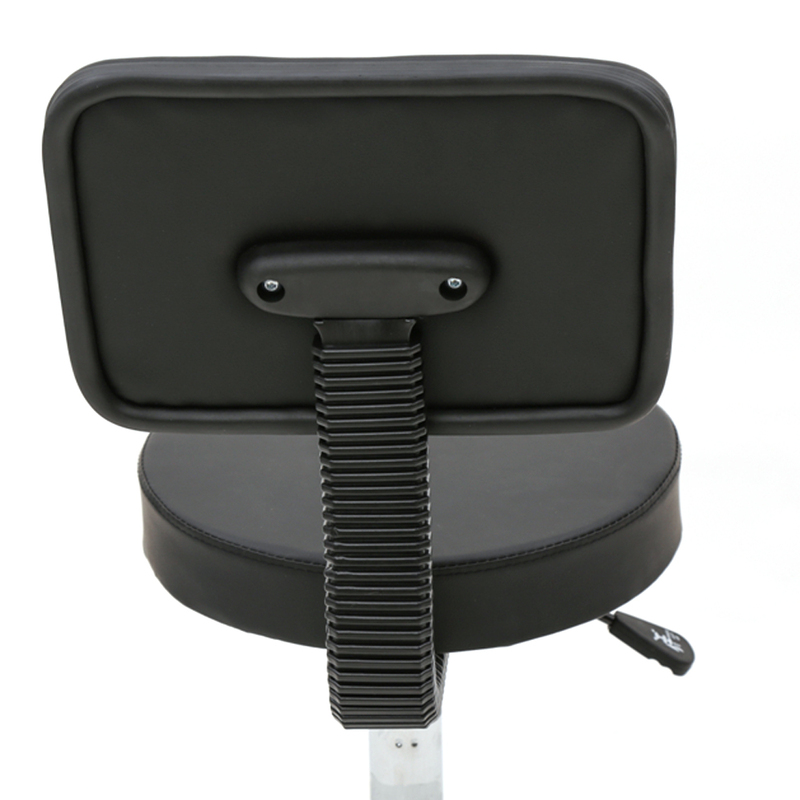 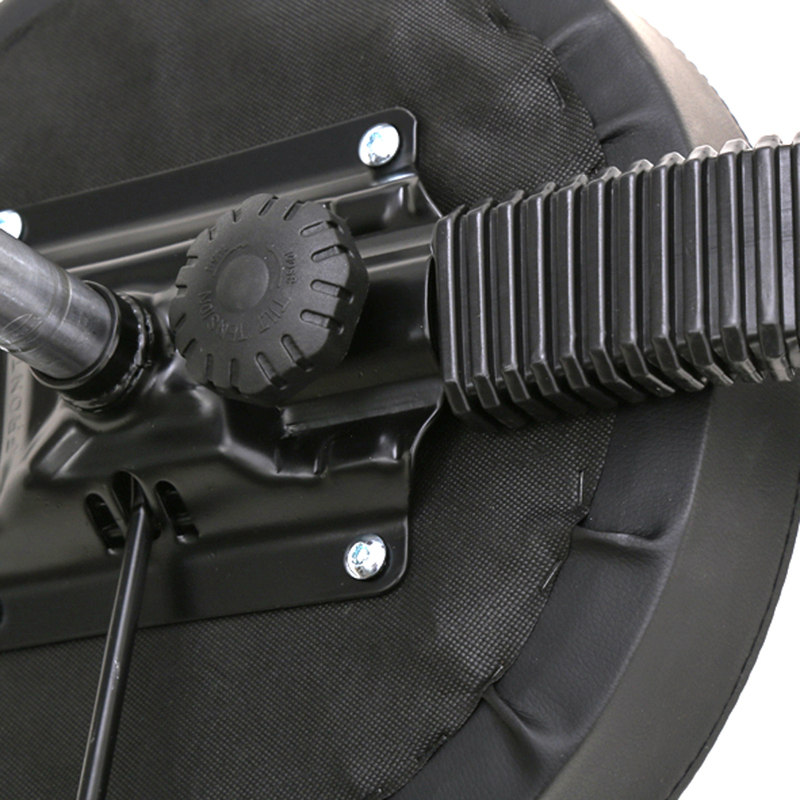 With a light weight and practical design, it is easy for you to move it. 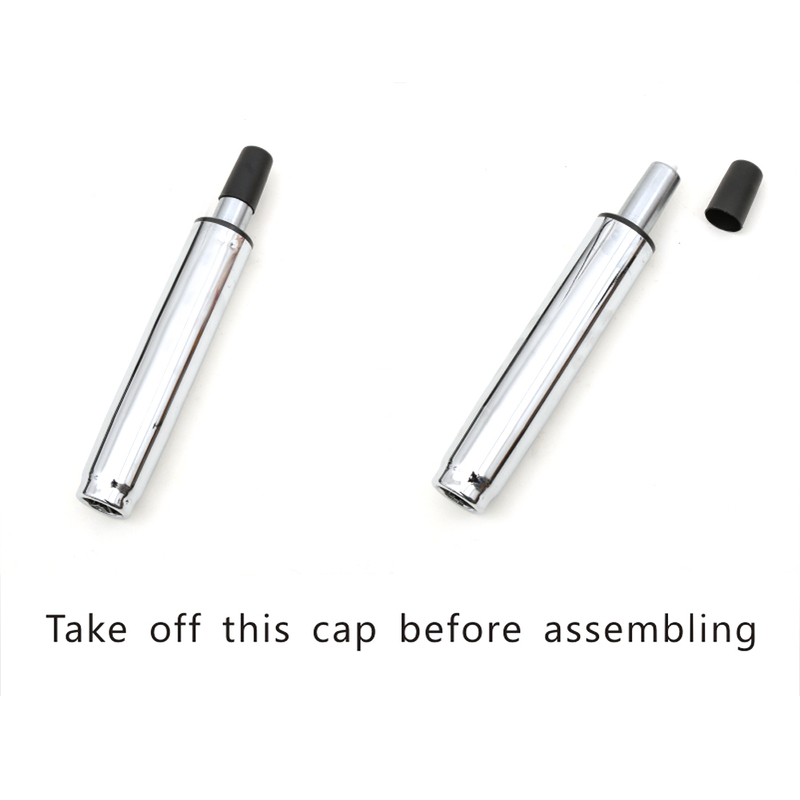 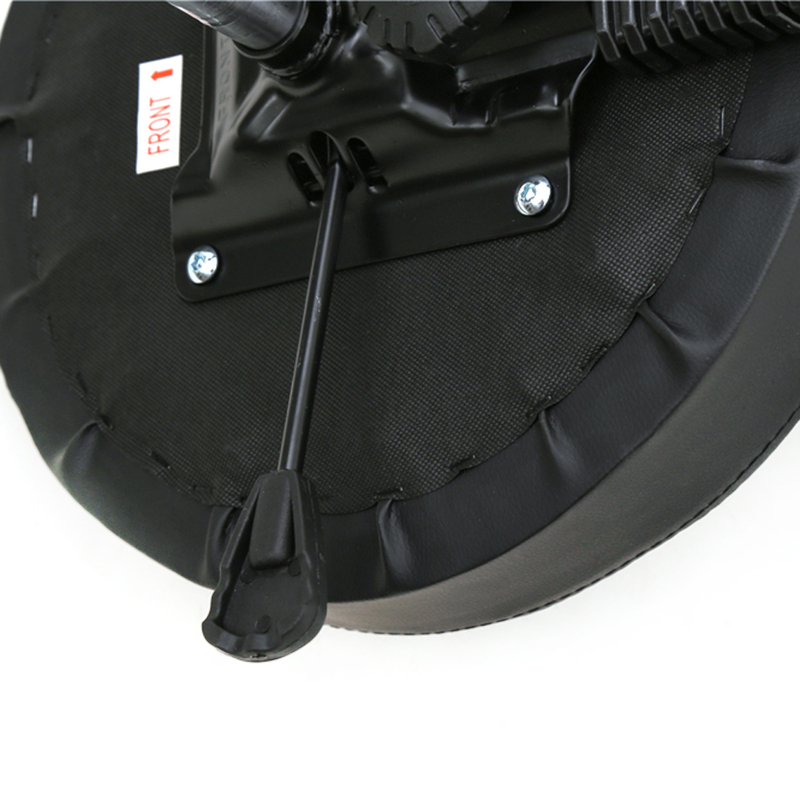 It also features anti-skidding and anti-rust design, so you can rest assured to buy it! 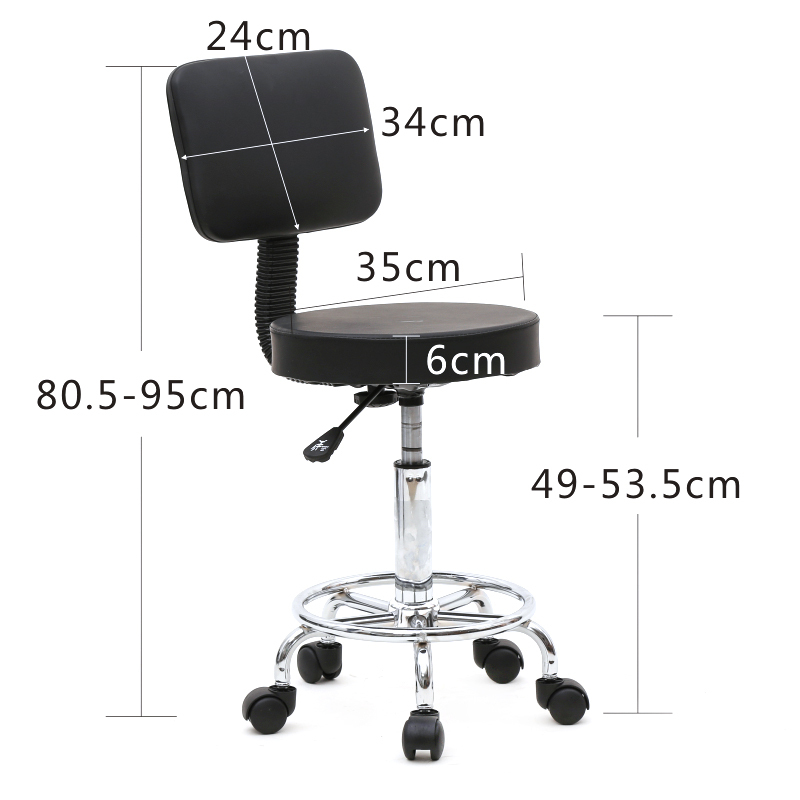 This is my second time to buy this kind of chair.I like its special style.There is a back,so comfortable to sit, I don't even want to come down.